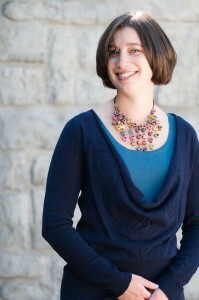 Aspiring entrepreneurs often glamorize what it will be like to own and run a business. While that is part of what makes the whole endeavor so appealing and inspirational, it also hides some big and important truths. These truths of business can make the difference between having a company that runs like a well-oiled machine and the alternative – a business owner run ragged by their company. Which would you choose? I, for one, have seen what a business owner run ragged by their company looks like. Symptoms often include long work days, high employee turnover, feelings of despair or exhaustion, and the losing of oneself. It is not a pretty sight and definitely not something I aspire to. So how does one go about building the well-oiled machine? 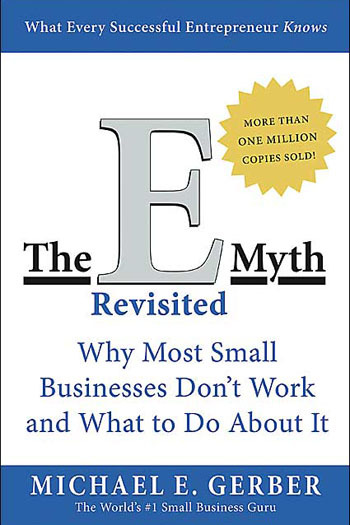 Michael Gerber’s book, The E-Myth Revisited: Why Most Small Business Don’t Work and What to Do About It, provides just the right prescription. To start, he describes a framework that explains the dynamics of a business. There are three different personalities needed in a business: the Technician, the Entrepreneur and the Manager. In order to succeed, you need all three personalities present in your company. The Entrepreneur is the dreamer, providing the vision of success and the guiding values. These serve as the foundation from which your business is established, as well as the ideal for which you are always striving. The Manager, on the other hand, brings order. It is the Manager personality that creates the systems and plans to achieve the vision for success. The Manager quantifies, orchestrates, and strategizes. While the Entrepreneur innovates new and exciting ways of doing things. And the Technician is the one that does all the heavy lifting. The Technician loves getting things done and without them, nothing would get done. But when the Technician personality dominates a business owner, you end up doing all the work yourself. That is because you don’t have the leadership of the Entrepreneur nor the orderly systems of the Manager. It is the symbiotic relationship of all three of these personalities that make a business operate like a well-oiled machine. While this analogy of the three personalities may seem overly simplistic at first glance, the ease with which Gerber conveys the complicated dance of business is quite effective. Because the personalities of both the Entrepreneur and Manager are often overshadowed by the Technician, Gerber also provides a framework for which to incorporate those necessary components into your business. It is called your business prototype, and to learn more about that you will have to read his book! We will be discussing E-Myth Revisited: Why Most Small Business Don’t Work and What to Do About It at the July 9th EntrepreNerds meeting. For more information or to sign up visit us online www.Meetup.com/EntrepreNerds.